It’s November 22, so that means it is officially OnePlus 3T launch day. If you passed on the original OnePlus 3, the 3T should be a solid choice for your next phone, assuming you don’t need service on Verizon or Sprint. For $439, you get a phone with a Snapdragon 821 processor, 6GB RAM, 64GB storage (no SD slot), 3400mAh battery with Dash Charge (which is awesome), 5.5-inch 1080p AMOLED display, 16MP rear camera, 16MP front camera, fingerprint reader, and an all-metal body. It’s a hell of a package for the price. 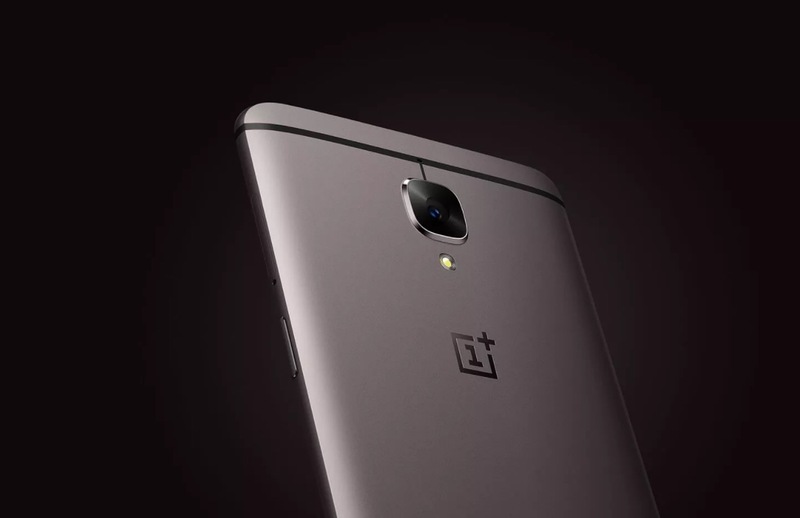 Already own a OnePlus 3? Well, that’s slightly unfortunate. This isn’t a major upgrade, so forking out another $400 for one probably isn’t going to be worth it unless you are the ultimate OnePlus fanboy. Your OnePlus 3 is still a really good phone. The Snapdragon 821 isn’t really that big of a deal, nor is the upgraded front camera. The bigger battery is nice, but the OP3’s battery is fine. Unless you have another four bills to blow, stick with your current 3. The device is ready for shipment upon order. Have at it.